Happy Friday! After a few weeks off, I’m back and ready to share with you some awesome goodies that are hitting the store today! It’s been a crazy month…can you believe that February is almost over and March will be here next week? I hope that means spring will be here soon. I am ready for warmer weather and our road trip to Florida in May! 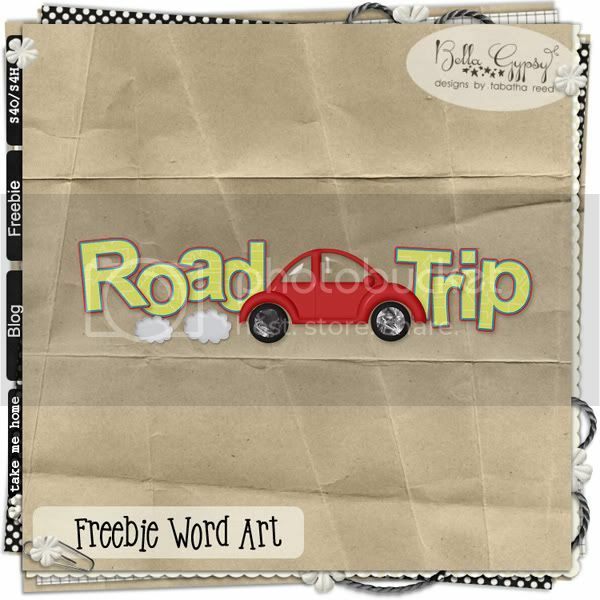 Roadtrips…are you going to be road tripping soon? 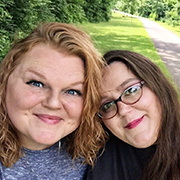 Do you have a new driver in the house? Do you have a little one that is fascinated with cars or is full of energy and always on the go? Check out Pedal to the Metal! It’s perfect for scrapping all those on the go photos. I couldn’t do a blog post without leaving you a little goodie! Here’s some word art for you. Click HERE or on the preview. Happy, Happy Tuesday Bella Gypsy Fans! 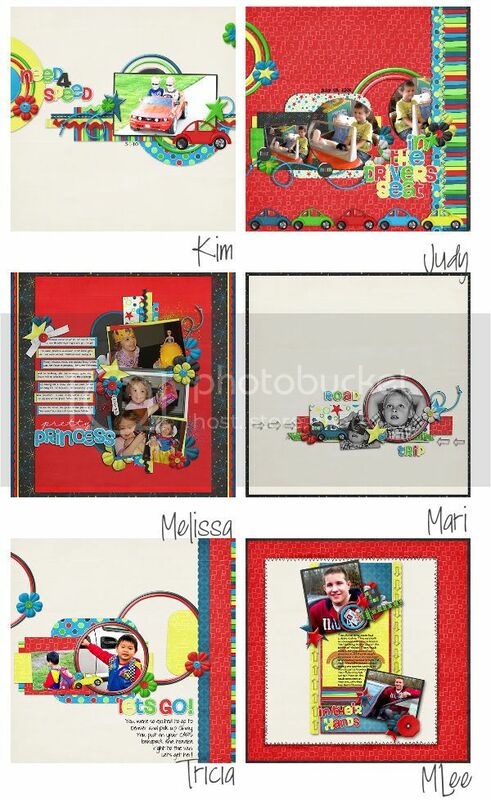 Kiana back with you today to show some kits that will make you smile! I know I did when I saw them! 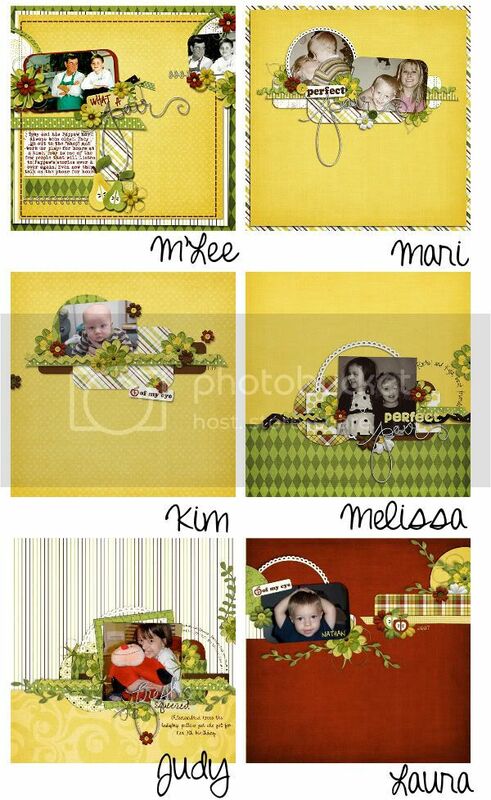 These kits are giving me spring fever! In the $2 dollar bin at Gotta Pixel today we have the cheerful and happy new kit called “Poppy Fields”. I am loving the bright spring colors of this kit! Can you tell I am ready for winter to be over? To go along with the kit we have the great new Sketchology template set in the $1 bin at GP. 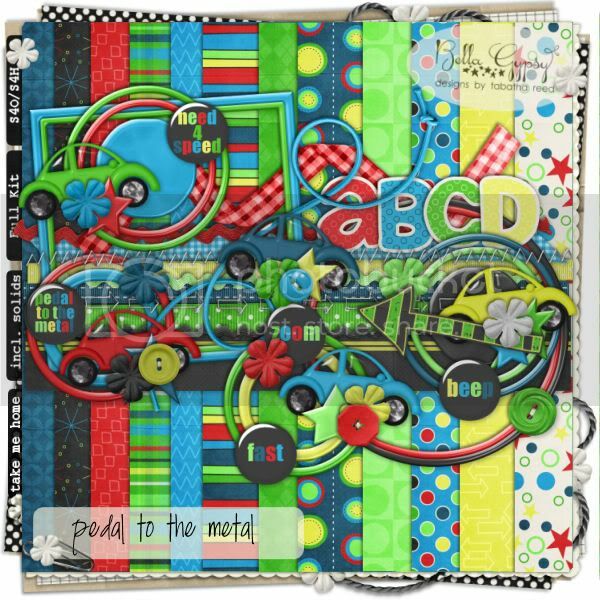 Then we have this great collab with Laurie’s Scraps in the $2 dollar bin called “Puddle Jumpin”. 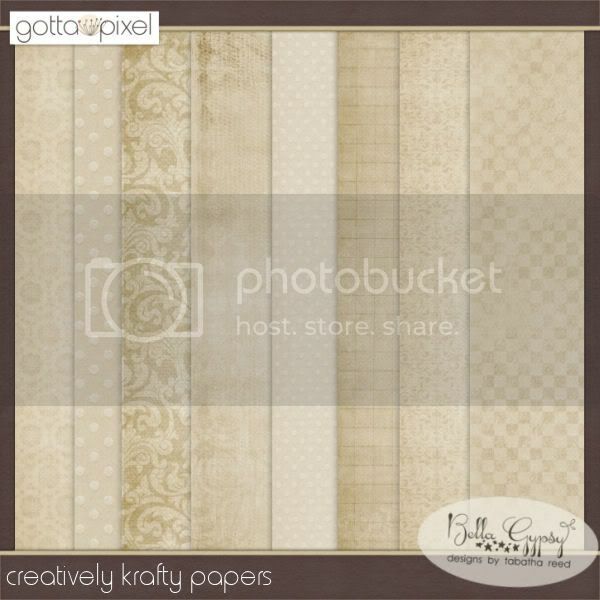 You can also buy the elements and papers for this kit individually in the $1 bin. Nothing kids love more than jumping in those puddles! Pretty soon it will be this time again! Once again we have some awesome goodies at great deals! Aren’t Tuesdays the best? Hello Bella Gyspy Fans! I hope you had a wonderful Valentine’s Day! Today you are getting one more special treat from Bella Gypsy! First I have a few very versatile alpha’s and a new Sketchology for just $1 each! You can use each of those alpha sets on just about any page! Love them! 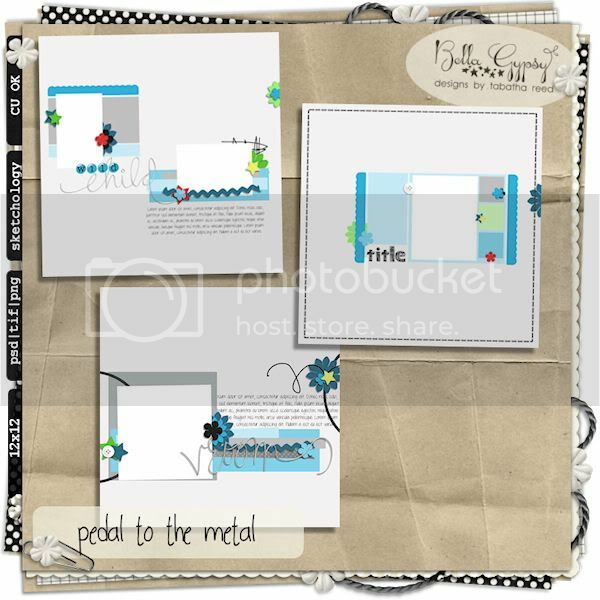 For just $2 dollars is this adorable new kit called “Crazy Little Thing“. I love the colors of this kit! These amazing deals won’t be here forever so hurry over and grab them! 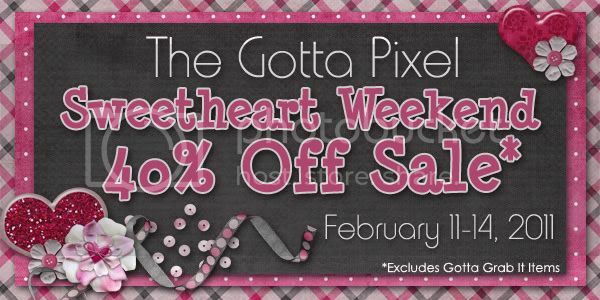 It is time for the February Gotta Grab It event at Gotta Pixel! 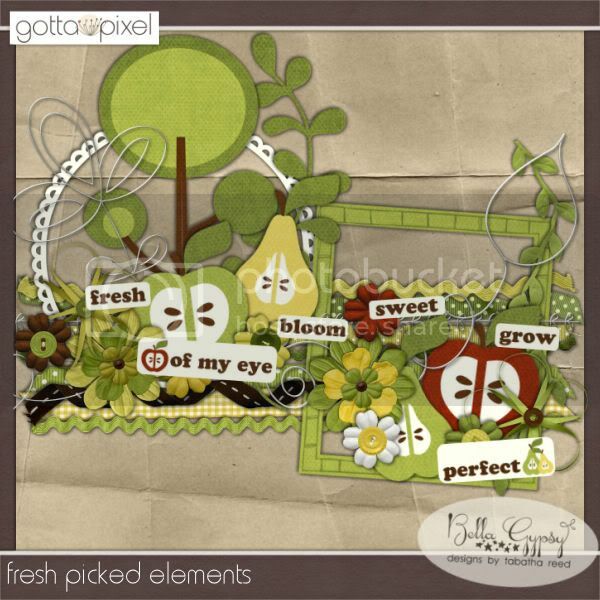 Bella Gypsy has created a beautiful kit for this months event! I am loving the colors of this GGI event! Much needed in these months of winter! During the GGI Event you can grab each of the pieces of this set for just $1 each! Wow! Here is some sweet inspiration from our awesome CT! Not only can you get all of this for $1 but Gotta Pixel is having a special sale for Valentine’s weekend! Go check it out! Hi Everyone! I have loads of great goodies at great deals for you today! 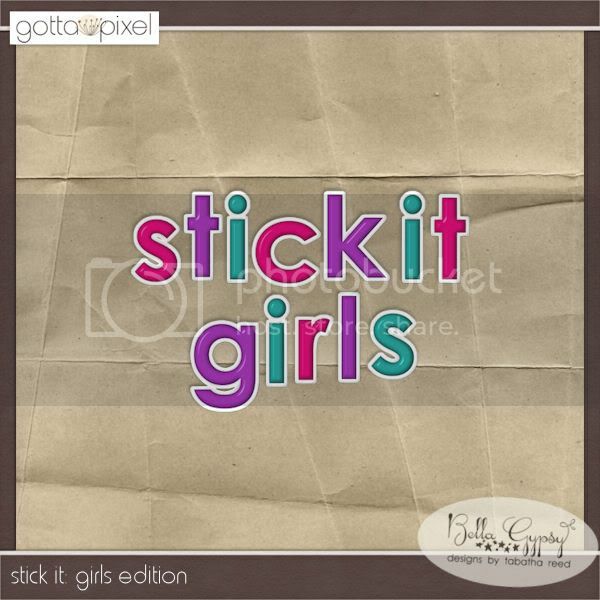 If you hop on over to Gotta Pixel for their $1 and $2 deals you will find the following awesome Bella Gyspy products! And check out these two awesome kits in the $2 bin! I absolutely just love both of these kits! If any of you got as much snow as we did here in Illinois last week you have plenty of pics you can scrap with Frosty Friends! Can you believe all these great deals! Hurry over to Gotta Pixel and grab them!